MinnesotaHauntedHouses.com recently sat down with Matt Dunn of Scream Town, to discuss what's new at Scream Town for the 2017 Halloween Season! 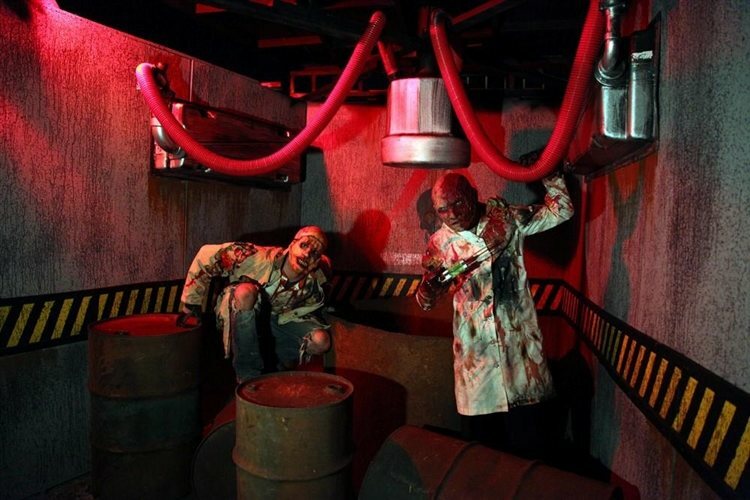 Located in Chaska, Scream Town is thrilled to welcome thrill seekers this September as they are featuring four all new attractions! What's new at Scream Town for 2017? Do you have any new rides, attractions, or special features that Haunt Seekers should know about? Four New attractions for 2017! New VIP phobia house - We have put together some amazing effects and scares for the VIP experience. 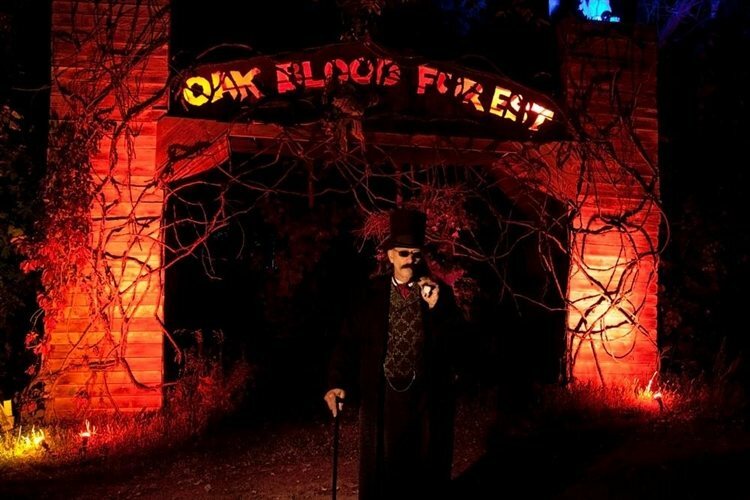 What differentiates Scream Town from other local haunts in Minnesota? Our massive size! With our atmosphere, it feels like you're in a scary movie. How long has Scream Town been in business? Can you tell us a bit more about Scream Town's history? 11 years, 10 of which have been at the current location. SCREAMTOWN has grown at an unbelievable rate, thanks to our loyal customer base. If it's been more then 3 years since your last visit, come see us! You wont believe all the changes. What's your favorite experience since opening Scream Town? Meeting all the guests at the exit and hearing about their experiences. How long is a typical haunt experience at Scream Town from start to finish? About 2/12 hours on average. On a scale from 1 to 10, how scary would you say Scream Town is? Why? 10 - We know what business we're in and we work year-round to bring it. We were recently rated the #4 best house in the country by haunted attraction online! Does Scream Town's property have any real haunted history? Do you have a spooky encounter you'd like to share? We have a psychic that comes out and regularly feels entities and spirits. She is available every night for readings. I have always loved Halloween. Growing up, I was a big fan of the Disney Haunted Mansion. I love to see people scream then laugh. How has new technology (i.e. animatronics, special props, etc) helped you to enhance Scream Town? Probably have the most animatronics of any haunted house in the Twin Cities. And we add more and more every year to raise the fear factor. Can Scream Town accommodate large groups? How many people can experience Scream Town together as a group? Absolutely. We have had bus loads of 100 people show up. We recommend groups of 2-5 go through attractions together. Does Scream Town offer any special deals, discounts, or coupons? Visit our website for current promotions!